Oklahoma City has all of the cosmopolitan amenities you could want in a city that feels more like a town thanks to residents who have helped OKC earn its nickname, the Big Friendly. 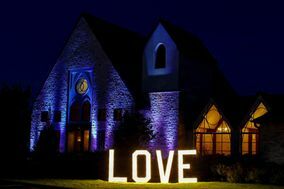 There's no shortage of wedding venues in Oklahoma City, no matter what kind of wedding you're planning. There are enchanting chapels, immaculate gardens, museums, industrial chic warehouses, restaurants, and of course, the gorgeous Myriad Botanical Gardens with its Crystal Bridge tropical conservatory. 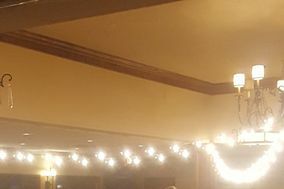 And the vendors are as diverse as the venues! 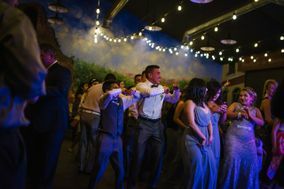 You'll find Oklahoma City wedding DJs who run the gamut from rock & roll to funk to EDM eclectic. 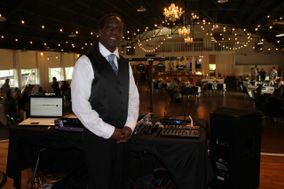 Looking for a Dream Wedding DJ in Oklahoma City? Then start your search early! 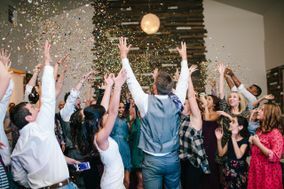 You'll probably spend less than the national average no matter when you book and as with all wedding professionals, the best ones will already be booked a year or even more in advance. 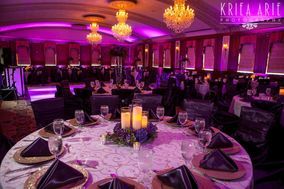 If you're working with a tight wedding budget, consider choosing a weekday wedding date because you can get some sweet deals from vendors who aren't usually booked during the week. 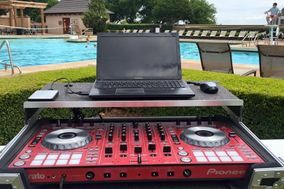 Remember that your wedding DJ will be responsible for making your guests feel welcome and setting the mood at your reception, so look for Oklahoma City DJs who are enthusiastic, engaging, professional, and ready to come to your wedding venue with top of the line equipment. 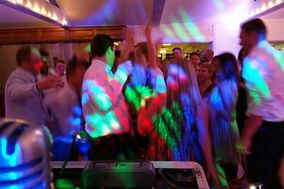 A commanding personality is an asset in a wedding DJ because they need to be able to attract and hold your guests' attention. 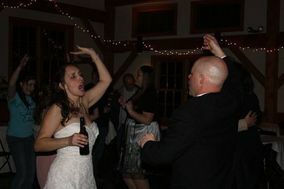 Leaning toward a wedding band instead of a DJ? 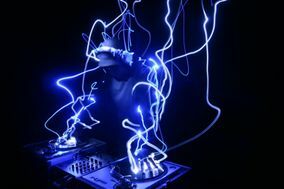 Most couples never consider having both, but it's one way to ensure that the music never stops. 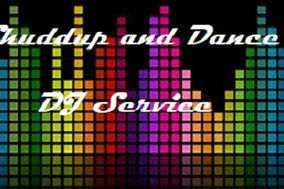 Finding great Oklahoma City DJs is mainly a matter of asking plenty of questions, because this will help you find the DJs who understand what you want your reception to be. 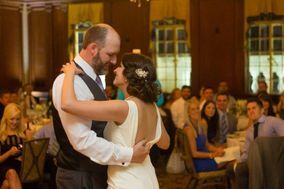 Before you start interviewing DJs services and wedding DJs, set up a wedding vendor manager so you can keep track of whom you spoke to and when. As for what kinds of questions you should be asking, start by inquiring about availability, experience, pricing, equipment, and whether or not they can provide references. 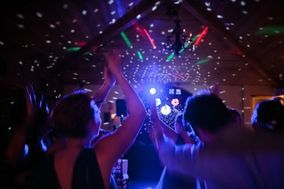 Why make choosing a DJ a wedding planning priority? 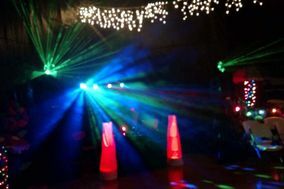 Because most Oklahoma City DJs will do more at your reception than just play music. 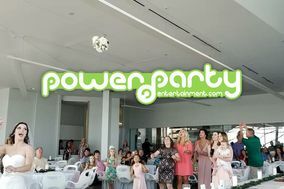 Wedding DJs can do a lot to help your Big Day go smoothly, from making guests feel welcome and making announcements to packing the dance floor and ensuring no one misses the showcase events like the first dance. 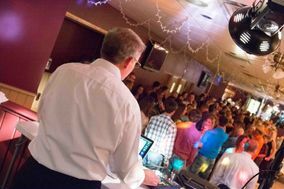 As you work with your DJ to choose music, make sure they know what your expectations are when it comes to MCing and interacting with guests. 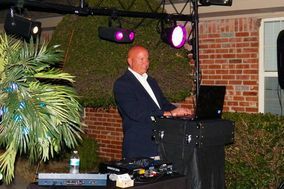 Would you prefer that your wedding DJ not take guests' requests? Make sure they know that. 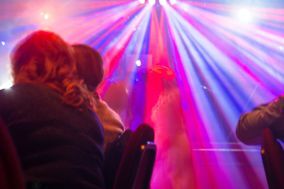 And if you're looking for extras like multimedia displays, lighting, or a photobooth, ask if your Oklahoma DJ can do that before you book. Many can, but it's helpful to know how much those extras will cost. 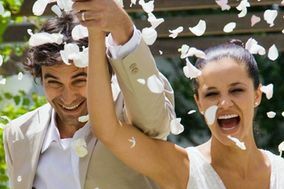 WeddingWire is here to guide you as you plan your wedding day. 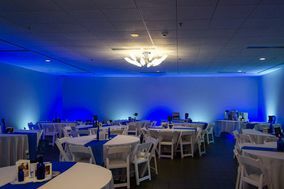 If choosing a color palette has been a challenge, try our wedding color generator. You'll find a combination you love in no time.